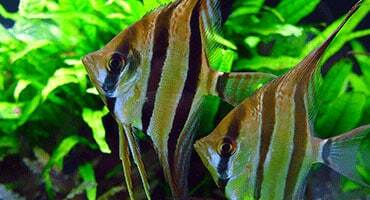 AN INNOVATIVE TROPICAL FISH EXPERIENCE SERVING CENTRAL FLORIDA We offer all levels of equipment, livestock and care. 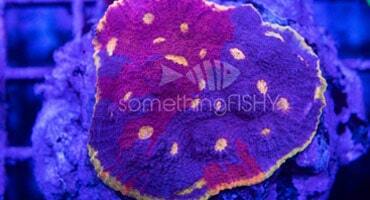 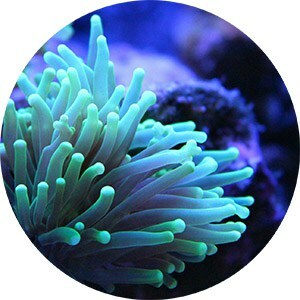 Our new, clean, and modern store showcases some of the most spectacular fish, corals, and aquarium supplies available. 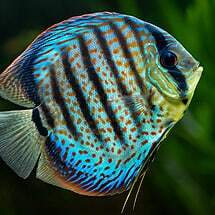 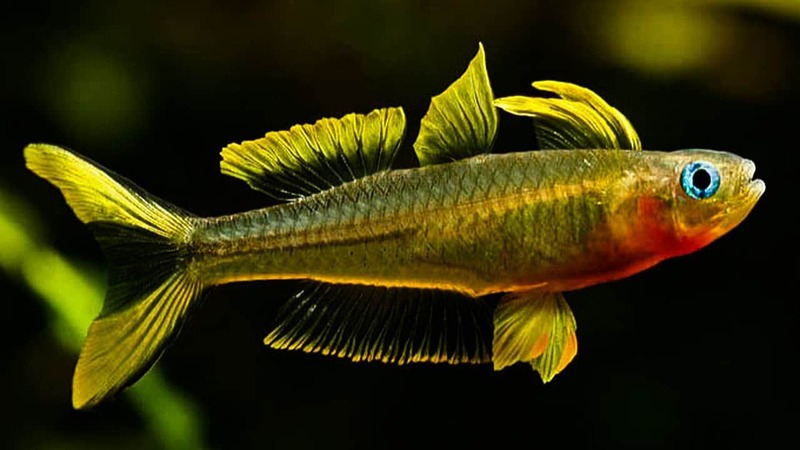 somethingFISHY carries all species of aquatic life, specializing in rare and exotic tropical fish from around the world, including African, Central, and South American Cichlids. 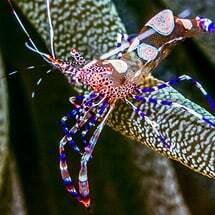 We also have spectacular marine life, showcasing unique fish, corals, and invertebrates. 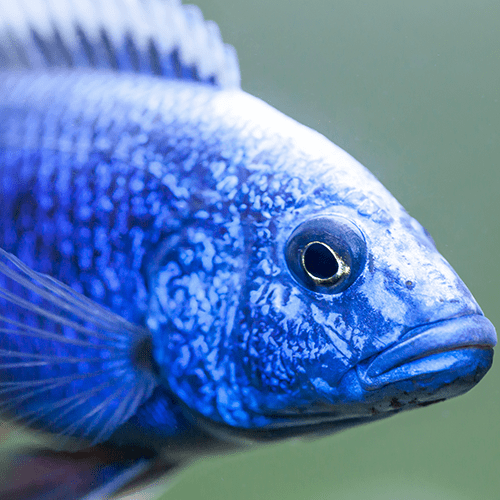 Specializing in New and Old World Cichlids! 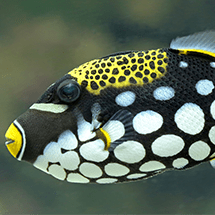 The highest quality tropical fish from around the world.